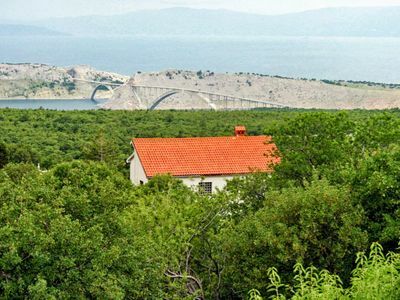 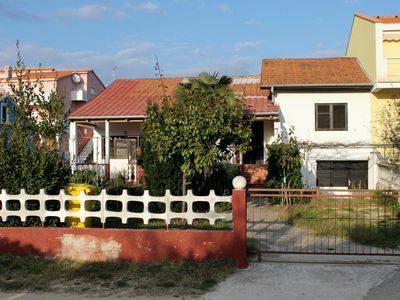 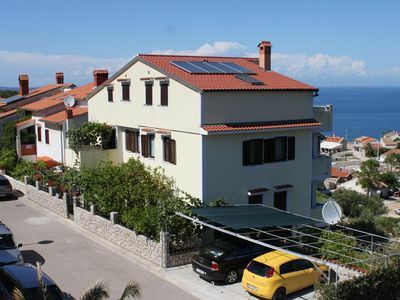 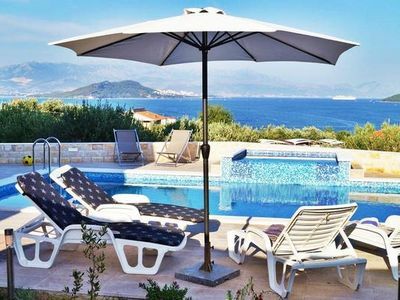 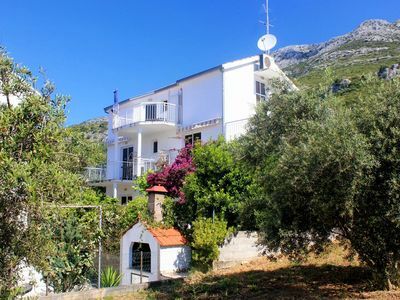 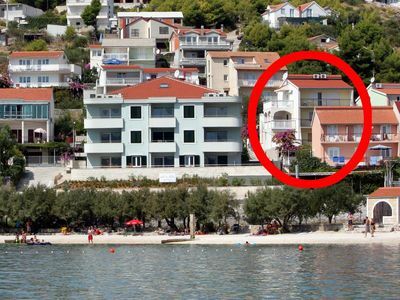 Apartment is situated in villa in the centre of small place Slatine on the island of Čiovo which is connected with land by bridge. 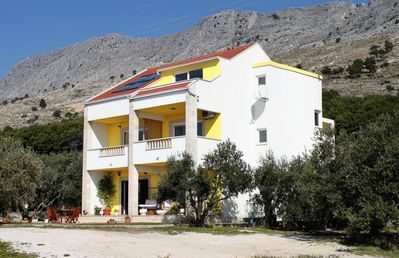 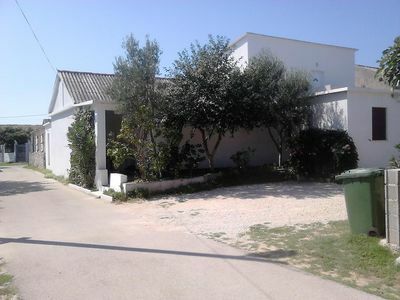 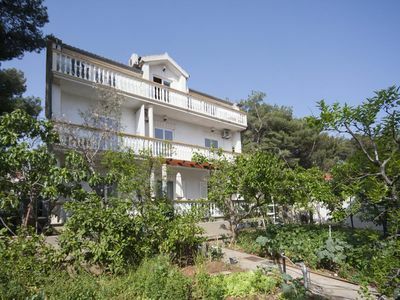 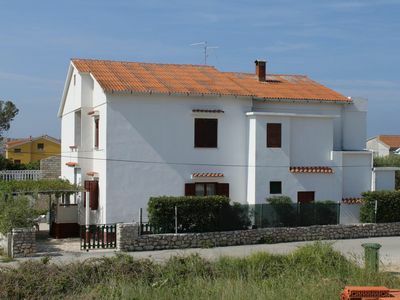 Villa is about 250 m from the beach in very peaceful area. 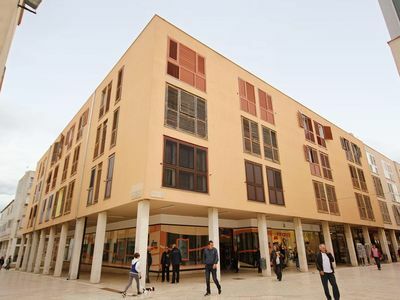 Near the apartment there are lot of restaurants. 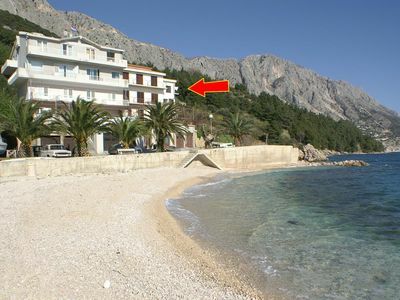 On the beach you can rent a boat or pedal boat. 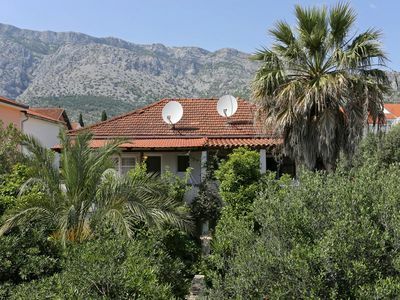 Villa has a big parking lot with 8 parking places, a place for outdoor grill and socializing, a garden ( green area), a swimming pool for leisure and recreation. 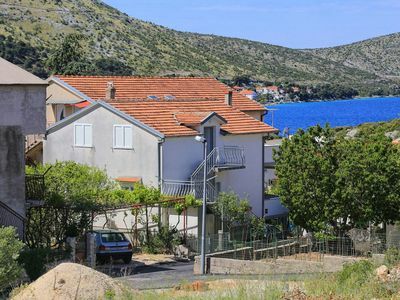 A small place Slatine is 8 miles away from town Trogir, 9 miles from the airport, 25 minutes’ drive by boat to town Split which drives all the time. 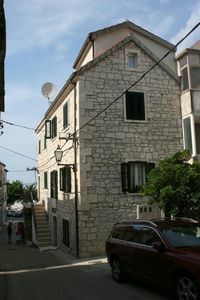 Antic centers of Trogir and Split are under UNESCO protection. 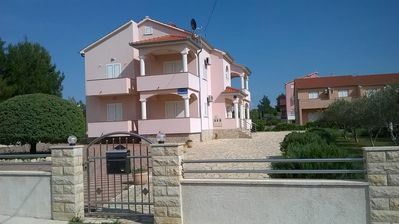 Apartment is about 33 m2 with a big bedroom, living room with a modern kitchen, TV, WI-FI, bathroom (number of beds 3+1).